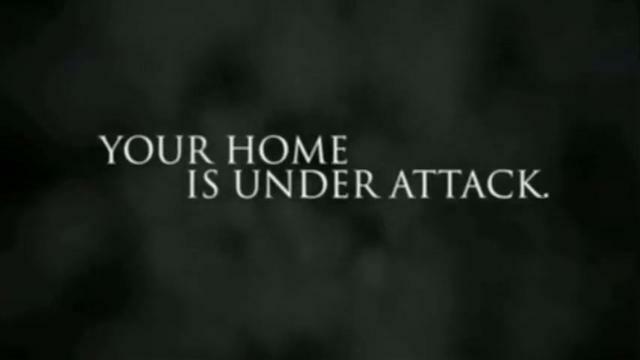 This weekend, Faith Promise Church will offer five performances of Home Invasion, Sacred Storm. This production depicts the spiritual forces at work in the life of a typical family. Invite a friend, join us, and consider the unseen world that surrounds us each day. Just went to the drama…WOW. It was inspired. I cried through better than half of the time and prayed the other half…all I can say is WOW…praise the word of His power. I am bringing my kids back tomorrow.